Medical and pharmaceutical companies make for the most essential industry for mankind which is largely dependent on health and wellbeing. Quite naturally, there’s a cutthroat competition in the industry and companies fight tooth and claw to serve the global market. No wonder, branding remains so critical and complex for pharmaceutical and medical companies. This is where branding tools like pharmaceutical logos, brochure, etc. come in. 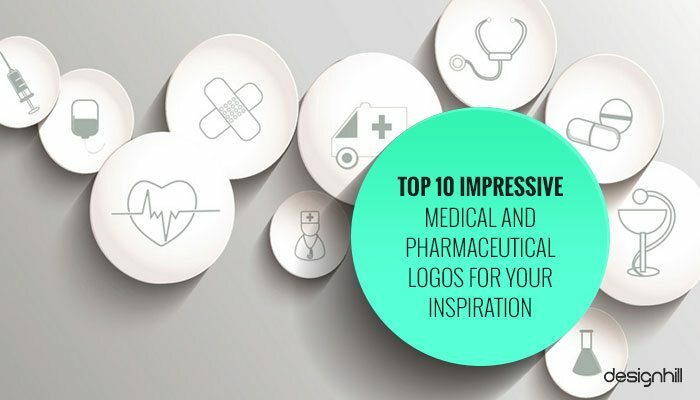 Logos serve as the symbol of a medical and pharmaceutical brand that consumers connect with. The purpose of such medical and pharmaceutical logo design is to indicate the core services, specialties and even values of the brand. In fact, medical and pharmaceutical logos are renowned to use popular colors that evoke emotions of care, concern and freshness. 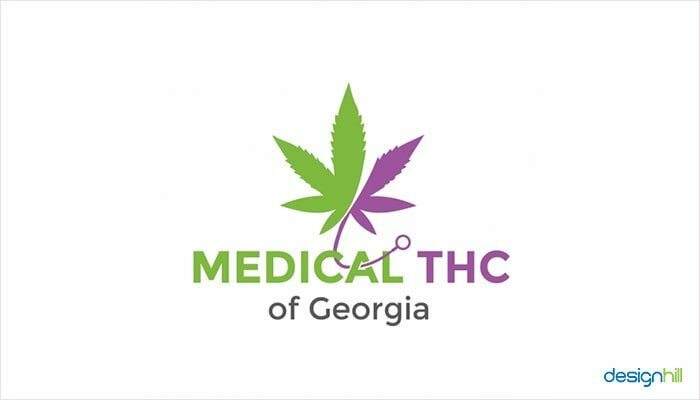 Medical Thc Of Georgia are a medical office that certifies patients to obtain a Low THC Card (Medical Marijuana) from the State of Georgia, US. The logo designed for the company has a marijuana leaf along with a stethoscope. Thus, the design cleverly shows that the company has something to do with medical marijuana. Looking for a pharmaceutical logo design? 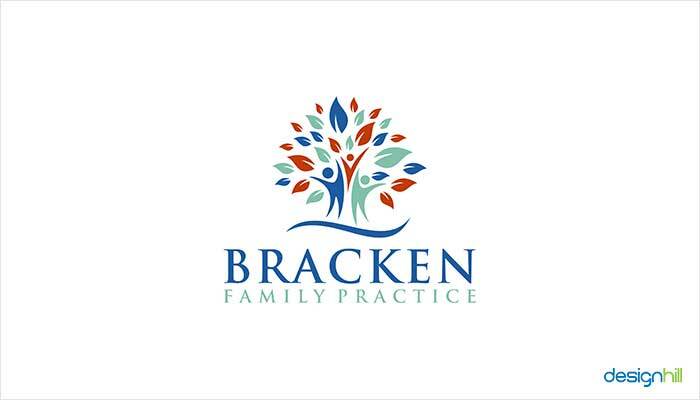 Bracken Family are an established General Medical Practice called Bracken Clinic. When one looks at the logo then there is a bracken tree which is one of the possible inspiration for the name. The trunk of the tree is made in the form of people emphasising that the medical clinic is for entire family. The best part is the color used which instills a sense of confidence and gives comfort to the viewers. 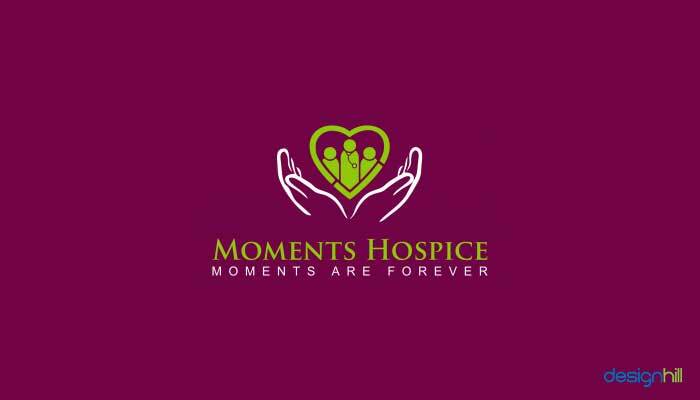 Moments Hospice are a Hospice company.They deal with terminally ill patients, so the logo needed to be sensitive. But, at the same time it will go on thousands of pairs of scrubs, brochures, etc. The winning logo showed hands folded and holding a heart with people in it. The hands depicted a symbol of care while the heart with people represent that there are people who love you and would take care of you. 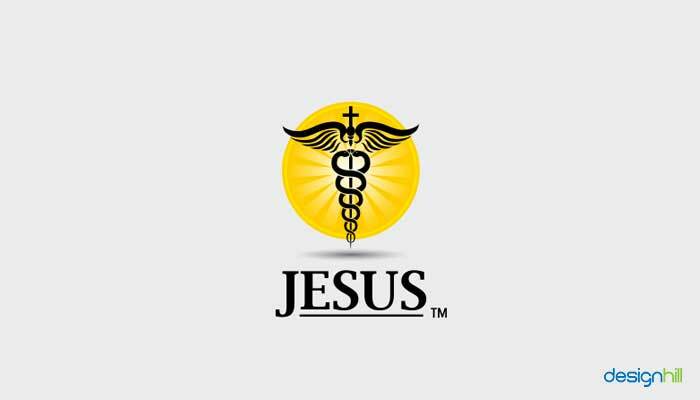 Jesus own the trademark for use of the word JESUS in MEDICAL devices. In the winning logo the designer had designed the medical clinic symbol in a way that it had a cross on it. Also the light appearing in the background made it look as if some divine power was involved. It helped in blending the logo with the name. 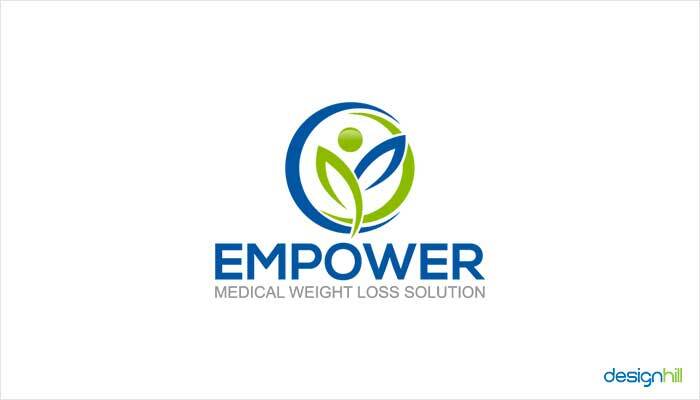 Empower provide a weight loss program but also evolve to include aesthetic treatments. In their program they wanted to attract men and women with a message that they are “empowering them” to lose weight and improve their health. The winning logo used only two colors and a simple font. CPR is a professional healthcare education company that works in CPR sector. 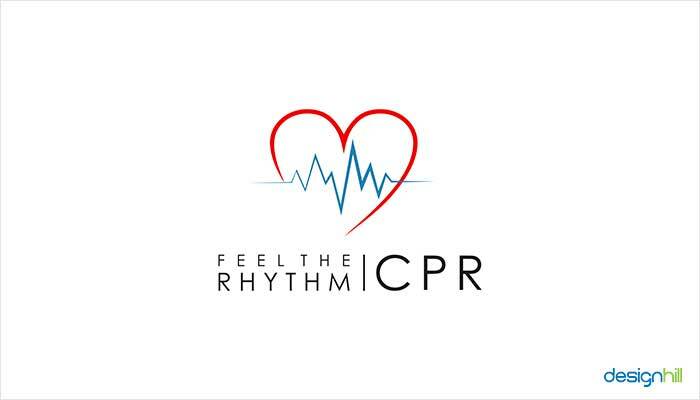 Since CPR is used to help restart heart pumping in patients, the designer made a logo design with a heart and showed pulses in it. The best thing about the logo design is the simplicity in it’s representation. 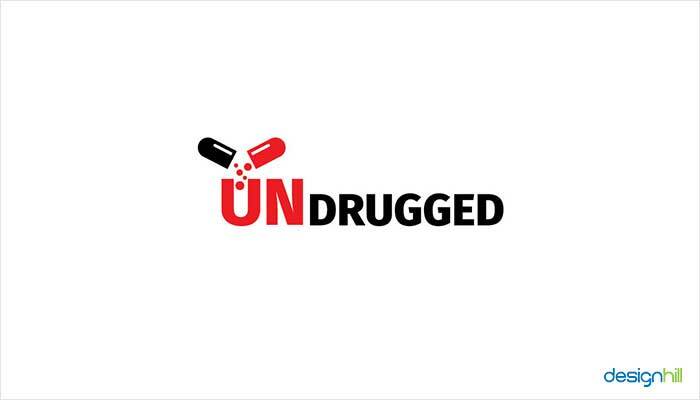 Undrugged is a pharmacist building a brand “why WE SHOULD NOT be taking pharmaceutical drugs”. Undrugged = the absence of drug, and the removal of drug to be replaced by holistic and nutrition solutions. True to the company’s motto the logo designed showed a capsule is broken and it’s content being dumped. Also, the word UN has been written in bold and red color that immediately catches attention. 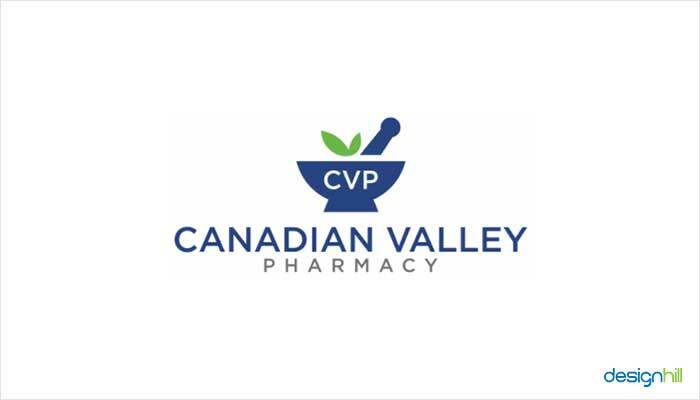 Canadian Valley is an independent, retail, community pharmacy. The pharmacy specializes in prescriptions, compounding, natural medicines, and take great pride in customer service which is second to none. The logo has an image of mortar in pestle which was how ancient pharmacist use to give medicine to patient. 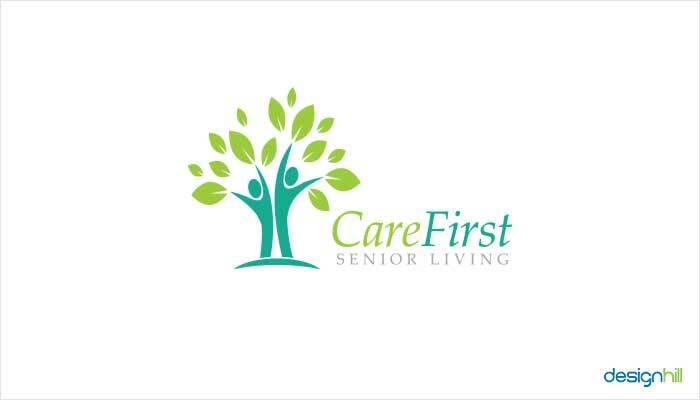 Care First Senior Living is a nursing home organisation that puts the care of the residents and our employees first. The logo showed two people in the form of tree that had plenty of leaves. The logo represented happy people who are growing everyday and happy with their life. 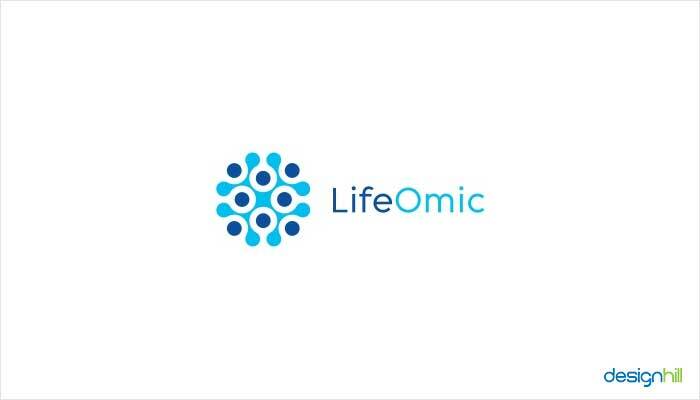 LifeOmic is a healthcare IT solutions company.They provide cloud solutions to help hospitals, health systems, and health networks better integrate all their disparate data. Now, since they collect and store everyone’s bio-information, the logo designed showed a cellular structure. Also, the use of only 2 colors made the design look simple and elegant. Coming up with a great medical and pharmaceutical logos is easier said than done.. But it’s important to remember that only a fresh, unique and creative logo can translate to higher consumer interest and sales which are necessary for a company’s success. And the most logical step to procure such a design is to hire a reputable design firm. However, medical and pharmaceutical startups typically don’t have the kind of bulging budgets to say shell out more than $1000 for a professional logo. This is why world’s largest and most reliable custom design crowdsourcing platform, Designhill offers an optimal solution to such startups and small businesses. With logo design contests at Designhill, you get the kind of logo you need for your medical and pharmaceutical company at rates that won’t clean out your company’s bank account.